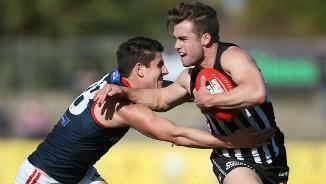 Will Snelling was the captain of the South Australian Under-18 national championships side in 2015, and also played in West Adelaide's 2015 SANFL premiership win over Woodville-West Torrens. A small midfielder, he is both fast and skilled and was the MVP for SA in the championships. Brings a hard-edge to his midfield work, but as a rookie will need to push extra hard to find his way into the team. 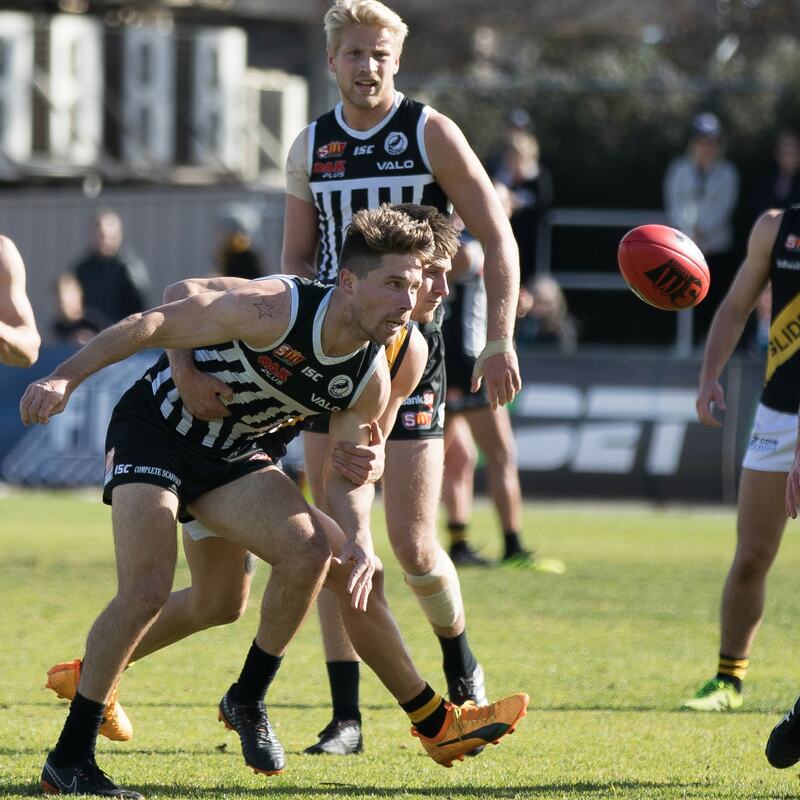 Debuted against Gold Coast in the final round of the year after playing consistent football in the SANFL as one of the club's leading state league midfielders. Showed plenty of promise. 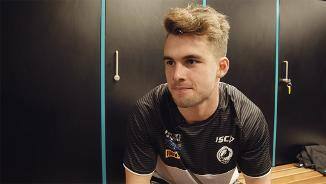 Having made his senior debut in 2016, Snelling played the entire 2017 season for the Magpies. 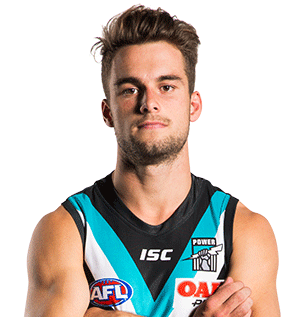 The smooth-moving midfielder averaged 20 disposals a game, and also kicked a goal.